The Woolly Brew: Accessories Project by The Crochet Project is in the shop! 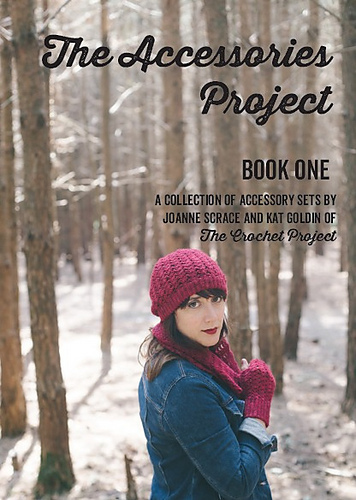 Accessories Project by The Crochet Project is in the shop! A collection of four accessory sets from The Crochet Project. Each set is based around a simple pattern that is used in each piece of the set. Includes lots of different techniques and constructions, from sideways short rows to cables to picot lace.